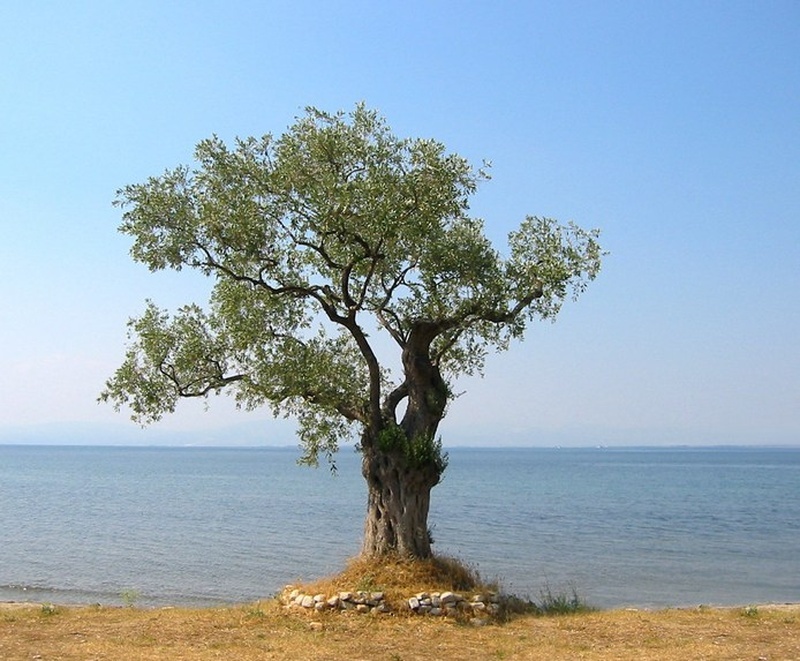 i wanted to plant an olive tree, but dont know if they grow well here in malaysia. i want to plant a woody tree, not like banana tree, papaya tree or coconut tree. if not possible, then i want a willow tree.